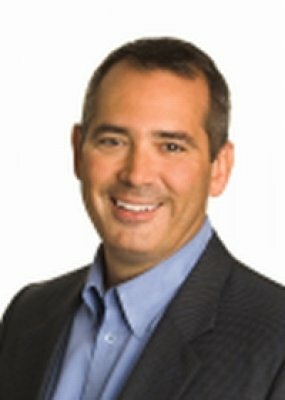 Highly experienced executive leader offering more than 25 years of experience in business strategy, sales & channel development, market creation, marketing, corporate development, and small business education. 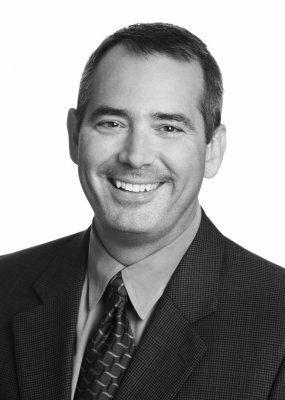 Results-focused leader with proven ability to develop market strategies, provide executive sponsorship, launch new initiatives and drive businesses to scale. 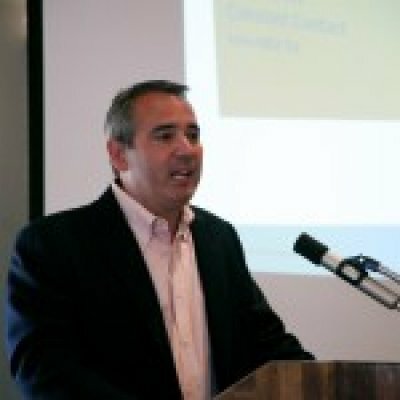 Eric was with Constant Contact® from 2001 - 2011, and built the sales, business development, educational programs, and channel partner departments from the ground up, helping propel Constant Contact's growth to more than 400,000 customers and $175MM in revenue. 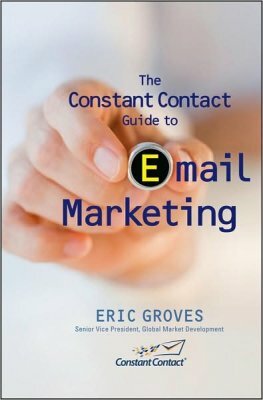 As part of his role, Eric developed Constant Contact’s Power of Relationships Program, an educational outreach program for small businesses, associations, and nonprofits offered globally by Constant Contact via live seminars and online webinars. This program provides small businesses and organizations with a comprehensive foundation on how to build successful, lasting customer relationships. 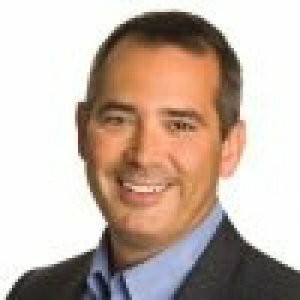 Prior to Constant Contact he was the Executive Director of Worldwide Sales & Business Development at AltaVista, a provider of search services and technology. Also held leadership positions at iAtlas Corp. InfoUSA® Inc., MFS Communications, SBC Communications (now AT&T), and Citicorp (now Citigroup Inc.). 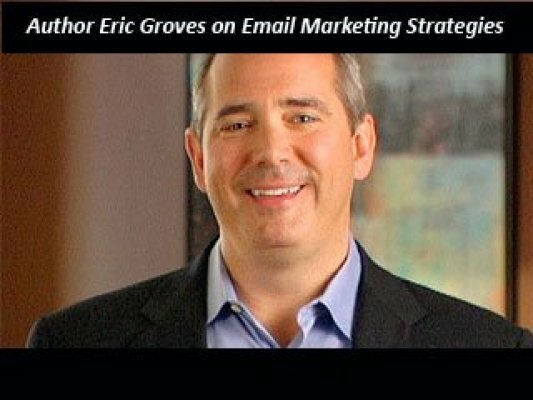 Eric is the author of The Constant Contact Guide to Email Marketing, and has addressed thousands of attendees on behalf of the Small Business Administration, US Chamber of Commerce, Association of Small Business Development Centers, and many other industry organizations. 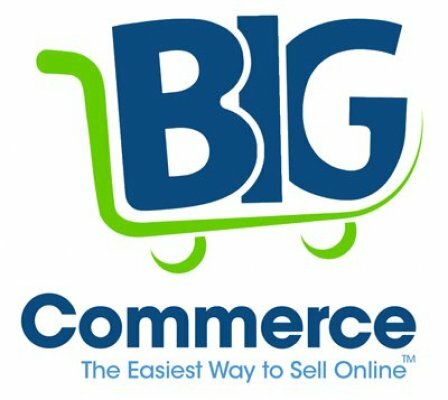 BigCommerce makes it easy to setup your own professional online store - no coding or design experience required. Using our built-in marketing tools, you can also drive lots of traffic to your new online store from places like Facebook, Google, Yahoo, eBay, iPhones, iPads and more. We strongly believe software should be easy to use while still being powerful enough to get the job done. It's that philosophy that has made us the fastest growing e-commerce platform in the world. uTest provides in-the-wild testing services that span the entire software development lifecycle – including functional, security, load, localization and usability testing. The company’s community of professional testers from 180 countries put web, mobile and desktop applications through their paces by testing on real devices under real-world conditions. 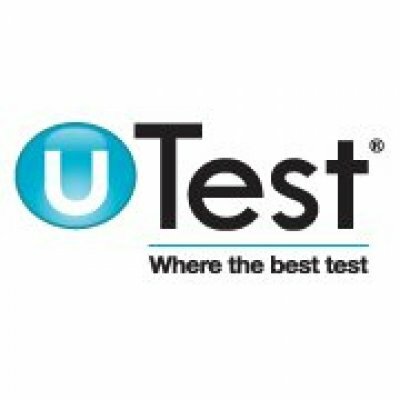 Thousands of companies rely on uTest as a critical component of their testing processes for fast, reliable and effective testing results. 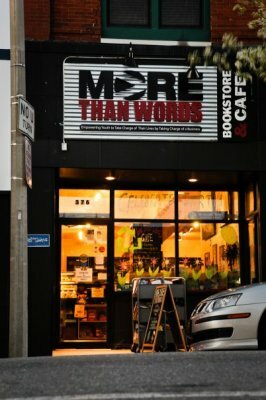 More Than Words is a nonprofit social enterprise that empowers youth who are in the foster care system, court involved, homeless, or out of school to take charge of their lives by taking charge of a business. By working as a team to manage their own retail and online used book business, café, and community space, youth develop the employment skills, leadership, and self-confidence they need to successfully transition to adulthood.